Hosted by the Cité du design de Saint-Etienne，the Saint-Etienne Design Award will be a sino-french academic award in industrial design established in China which is based on the friendly relationship between China and France and the international platform of the International Design Biennale of Saint-Etienne. 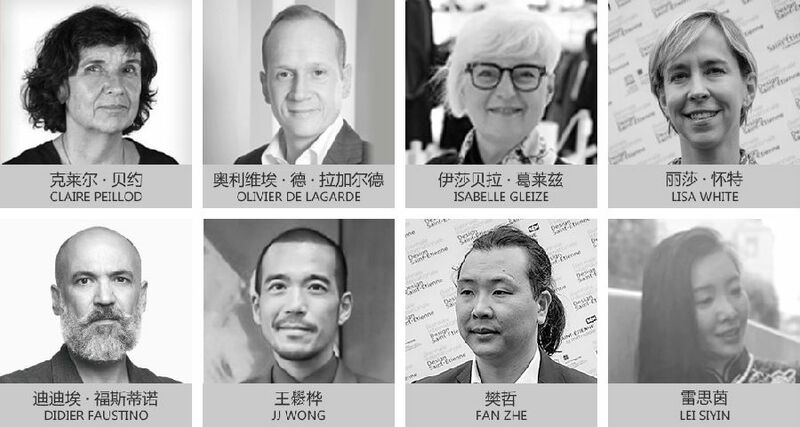 The competition of Saint-Etienne Design Award is open to students or young graduates from art and design colleges in China, France and other countries all around the world，aiming to help young designers promote their design concepts and products, connect with enterprises，and communicate with the international audience. The principals that Saint-Etienne Design Award stands for are commmonweal and internaitianlization. Therefore, the fee for entry, screening and promotion from participants is not requested. At the same time, the event will provide extra chance for publicity and promotion via the award ceremony, media communication, exibition tour, ect. Organized by the Cité du design de Saint-Etienne，the Biennale Internationale Design Saint-Etienne is one of the most important design exhibitions around the world. It is a biennial meeting for the professionals, the international design community and all the public. It has been ranked as the 16th most important design event by Art Magazine. The success of the event is built on its singularity. It is not a design fair, it combines 8000sqm of exhibitions with seminars, conferences and moments of reflexion on various society issues, contemporary and prospective subjetcs. Since 22 years, the Saint-Etienne Biennial is exploring future of design, reliying on well-known curators. This award covers all the industrial design fields. 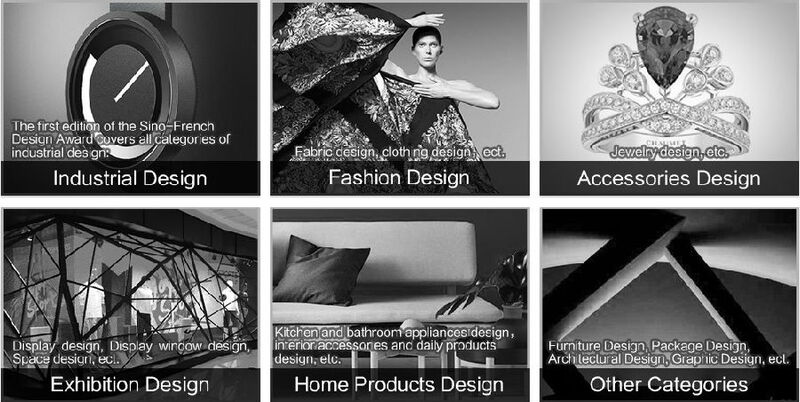 Other categories：Furniture Design, Package Design, Architectural Design, Graphic Design, ect. Any student and graduate from art and design colleges and any professional in design field from all around the world can register. For SEDA, entry is accepted either by public registration or expert nomination. For public registration, the participant shall register/login via SEDA official website (http://www.biennale-design.cn/) and send at the same time the supporting documents(product photos in high quality and product presentation both in Chinese and English) to the official e-mail address(biennale-design@biennale-design.cn). The nominated participant shall register/login via the exclusive link sent by SEDA nominator and fill in the nominator’s information. In consideration of the facility of transportation, the size of all the physical objets should be within 1m x 1m x 2m. Submission date for SEDA is between September 9, 2018 12:00am (GMT +8) to December 19, 2018 11:59pm (GMT +8). No fee will be charged and any late submission will not be accepted. Organized by the Cité du design de Saint-Etienne，the Biennale Internationale Design Saint-Etienne is one of the most important design exhibitions around the world. It is a biennial meeting for the professionals, the international design community and all the public. It has been ranked as the 16th most important design event by Art Magazine. The success of the event is built on its singularity. It is not a design fair, it combines 8000sqm of exhibitions with seminars, conferences and moments of reflexion on various society issues, contemporary and prospective subjetcs. Since 22 years, the Saint-Etienne Biennial is exploring future of design, reliying on well-known curators (John Thackara, Benjamin Loyauté, Olivier Peyricot, Matali Crasset, Nendo, Dunne and Raby, Sebastian Bergne, Joseph Grima, Didier Faustino, Ruedi Baur, Kyun Ran Choi, Jiang Qiong’er…).